Taking the shape of an elegantly tied knot, the Love Me! Love Me! 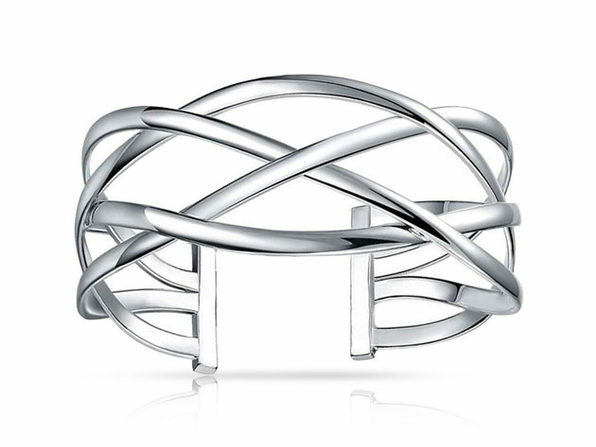 Knot Cuff Bracelet is an touching representation of the bond and constancy between loved ones. 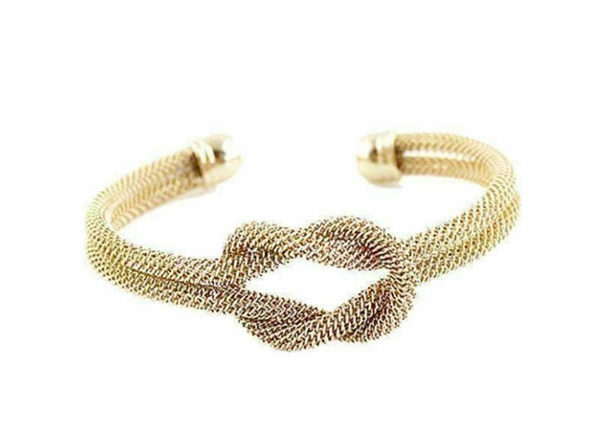 The bracelet's lightweight construction makes it a dream to wear, and its luxurious gold tone is sure to add some flair to your look.